The provision of impunity to human rights violators is the biggest challenge for ensuring accountability. This was the general conclusion of the panelists at the event Confronting Elusiveness: Demanding Accountability in Southeast Asia. 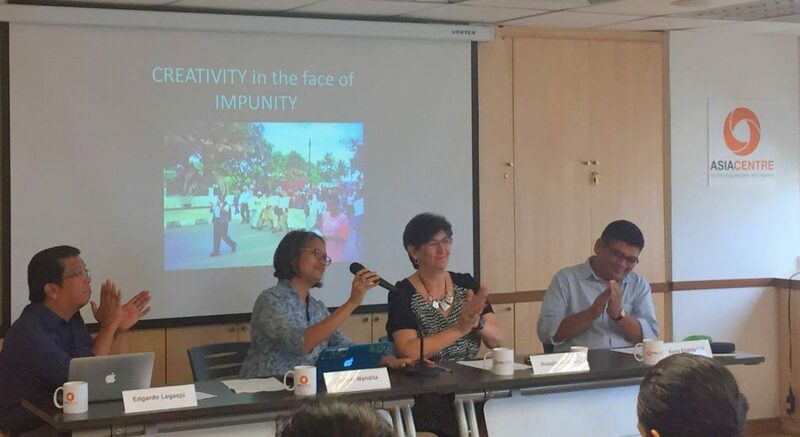 The speakers from Indonesia, Philippines and Myanmar highlighted how in each of their respective countries human rights violators went on to occupy positions in different human rights mechanisms which watered the whole idea of holding such violators accountable. Speakers featured at the event included, Galuh Wandita, Co-founder and Director at Asia Justice and Rights (AJAR), Aung Khaing Min, Advocacy and Research Officer Burma Partnership and Edgardo Legaspi, Executive Director, Southeast Asian Press Alliance. 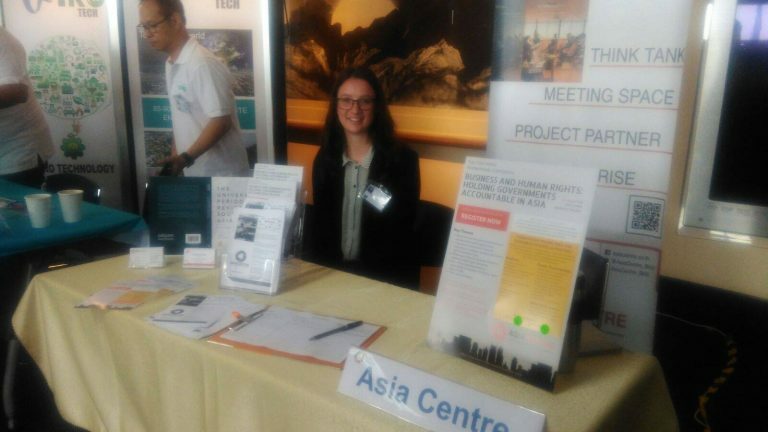 Some 30 people attended the activity which was held as an inaugural panel of SEA Junction hosted by Asia Centre. 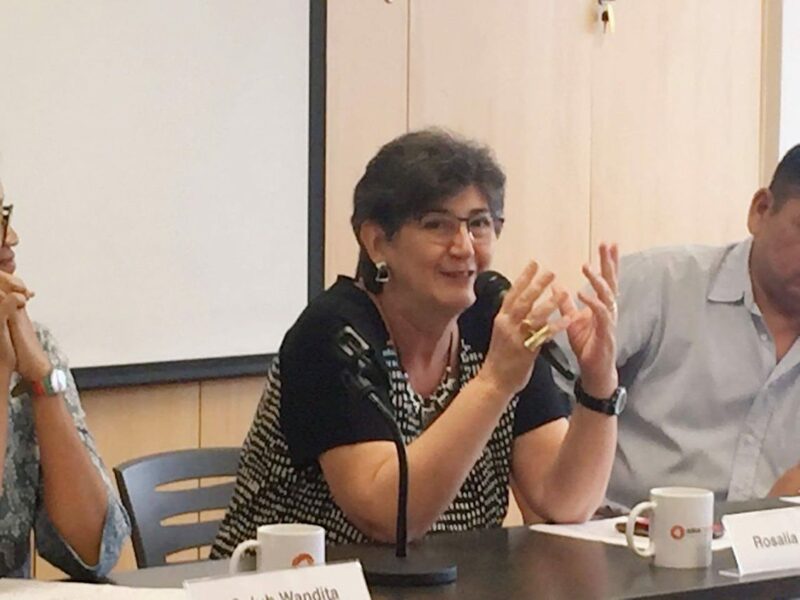 Its founding executive-director Rosalia Sciortino, moderated the panel discussion. 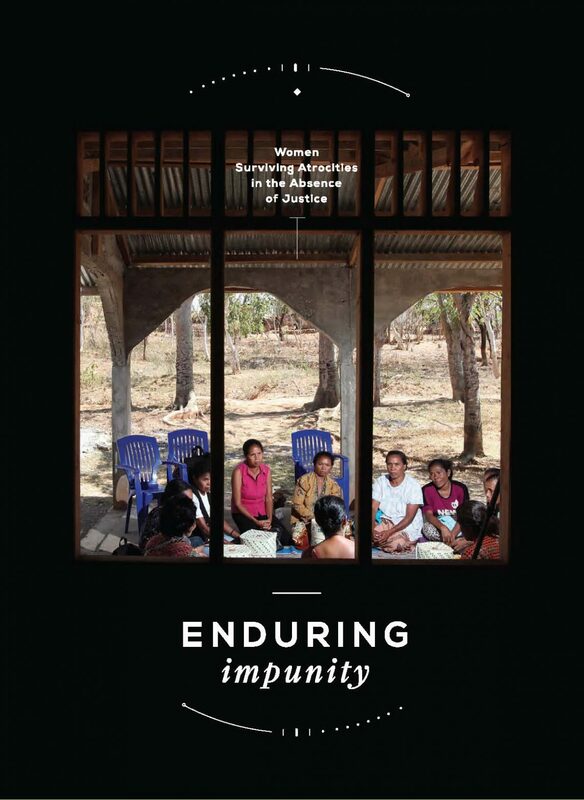 The event also featured the presentation of the book “Enduring Impunity” a compilation of stories of women survivors in Indonesia, Timor Leste and Myanmar. 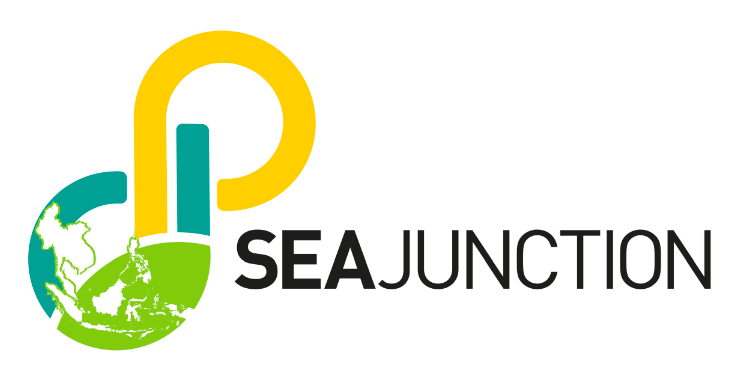 SEA Junction was launched later in the day at the Bangkok Art and Cultural Center. Asia Centre wishes them success.